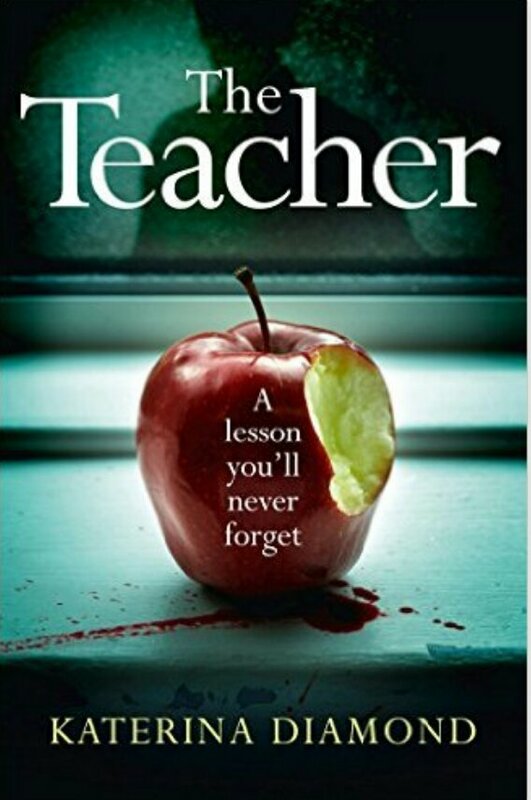 A killer targets the headmaster of a school, but the death is thought suicide. Two disgraced police officers a put together and told to stay away from a murder investigation but what they discover is not only pertinent to the case but shocking enough to make them question if these gruesome murders weren’t after all justified. This crime thriller very interestingly tells the story from multiple points of view as well as going back in time to show us the origins of some of the characters. There are gruesome scenes described and if you aren’t used to reading gory aspects of the crime thriller genre this could come as a shock and be disturbing, but the book description does point out this book is not for the faint hearted, quite rightly. All the characters in the book are flawed and damaged and ultimately the line between right and wrong is blurred as your allegiance as a reader is challenged through this intense read. Some of the pieces of this puzzle fit together as you would expect, some take a bit more time to figure out but despite the fact there was no major twist or big mystery revelation in this plot, this is still a compelling crime read and our two underdog protagonists DS Miles and DS Grey make a very readable team with a difficult case to solve. I really want to read it but I wasn’t aware of the gory aspects 😦 I might leave it aside until I feel brave enough! I wouldn’t call myself truly faint-hearted–except when I was 12 years old or so, and reading “Dracula” for the first time, a certain scene made me so woozy, I had to go lie down. I don’t get faint-hearted unless it’s about animals or children. I think I read Bram Stoker’s Dracula when I was eighteen but don’t remember it being particularly gory. It was the transfusion scenes that got me. Blood and guts just don’t get to me. I’m just weird. Thank you for the review! … and thank you for reading my book!! You’re very welcome. My taste for crime thrillers has altered significantly over the last few years and its great to find one I like. What would you say a real favourite of yours is?